UFC President Dana White is doing the media rounds to promote UFC 202, but can’t escape the pull the Olympic Games are having on sports and television. That has been the case in the UFC and mixed martial arts for some time. Many former Olympians have crossed over and had success. Most notably, Ronda Rousey did so after earning a bronze medal in the 2008 Beijing Games, but so have other fighters like Dan Henderson, Daniel Cormier, Matt Lindland, Yoel Romero, Sara McMann, Henry Cejudo, Mark Coleman, Kevin Jackson, Mark Schultz and others. Even outside of the UFC, mixed martial arts has been a second career at times for Ben Askren, Rick Hawn, Rhadi Ferguson, Herschel Walker, Satoshi Ishii, Rulon Gardner and many others. With the current Summer Games taking place in Rio de Janeiro, Brazil, White was asked on ESPN’s SportsCenter Tuesday if he believed mixed martial arts should be a part of the Olympics. 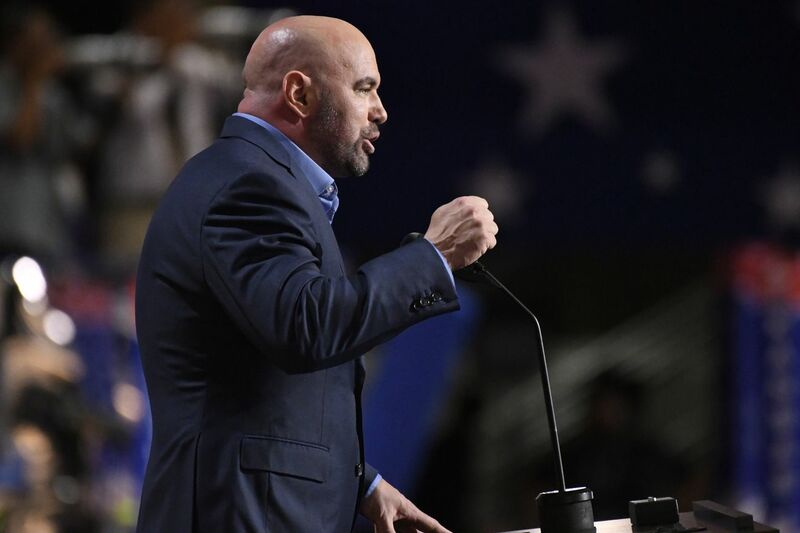 Not only did the UFC executive agree there’s a place for them, but that his organization has advocated on behalf of that effort. “We’ve probably been working on that for three, four, five years, but we should be,” White said. “We absolutely should be. They have judo, which uses submissions and chokeholds. They have boxing, which you can punch to the body and head.